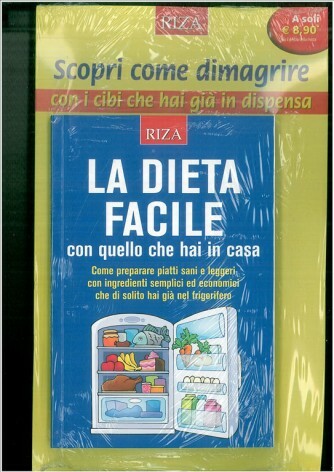 LA DIETA NORDICA. 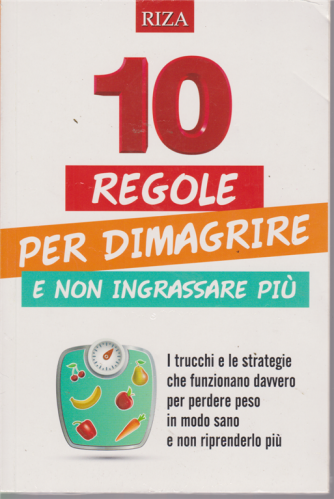 OTTIMA PER DIMAGRIRE.N. 62. NOVEMBRE 2016. 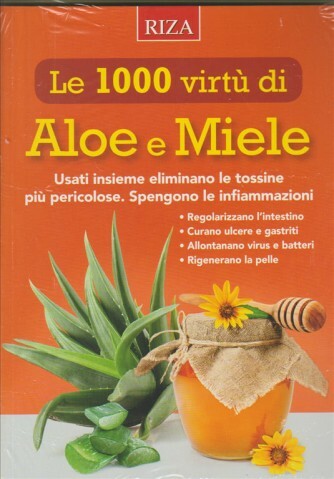 LE RICETTE CON LA CURCUMA. 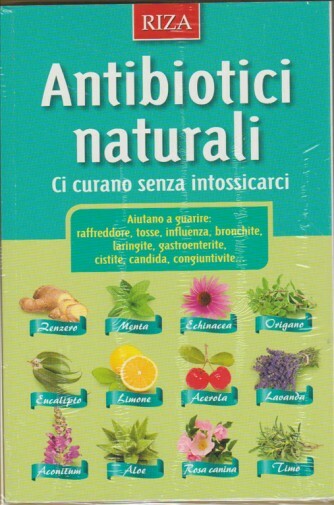 ALIMENTAZIONE NATURALE N. 14 NOVEMBRE 2016. RIZA SCIENZE. N. 341. OTTOBRE 2016. PRIMI PIATTI SUPER DIMAGRANTI. N. 61. OTTOBRE 2016. 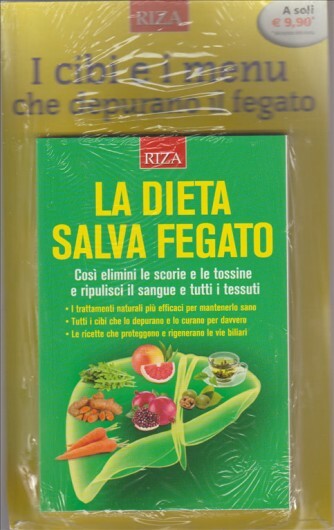 GUIDA AGLI ADDITIVI ALIMENTARI. 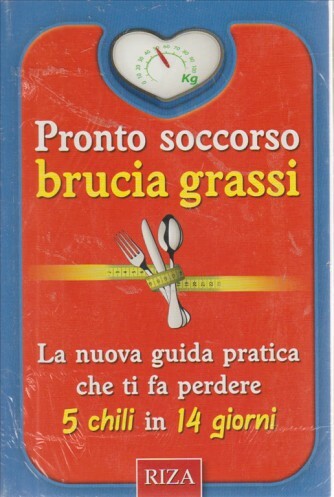 N. 174. OTTOBRE 2016. 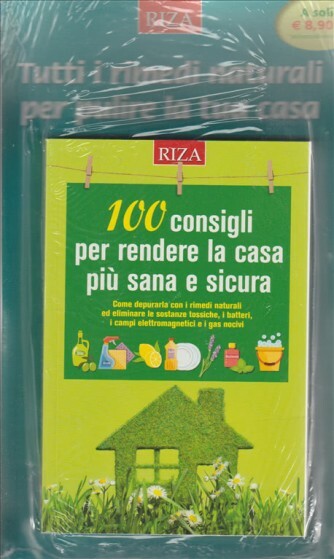 100 CONSIGLI PER RENDERE LA CASA PIU' SANA E SICURA. N. 88. SETTEMBRE 2016. 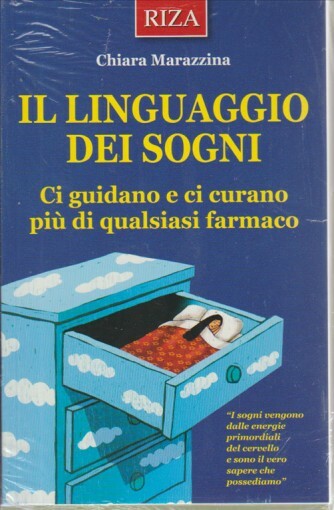 IL LINGUAGGIO DEI SOGNI. DI CHIARA MARAZZINA. N. 340. SETTEMBRE 2016. 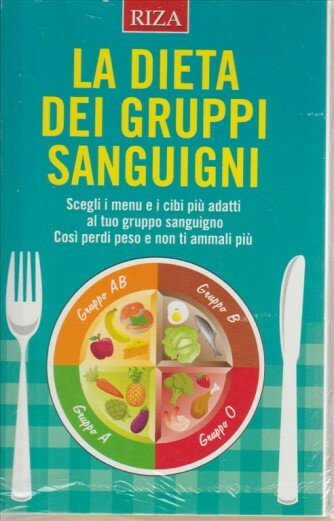 LA DIETA DEI GRUPPI SANGUIGNI. N. 60. SETTEMBRE 20016. LA DIETA SALVAFEGATO. DIMAGRIRE N. 173. SETTEMBRE 2016. 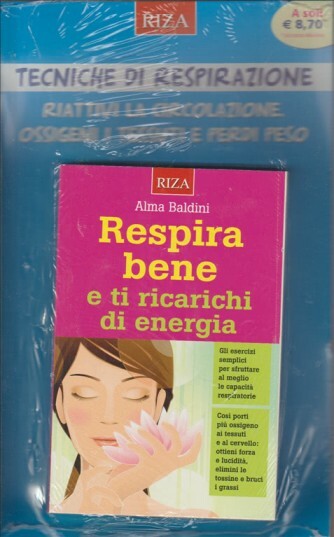 RESPIRA BENE E TI RICARICHI DI ENERGIA. DI ALMA BALDINI. N. 339. AGOSTO 2016. 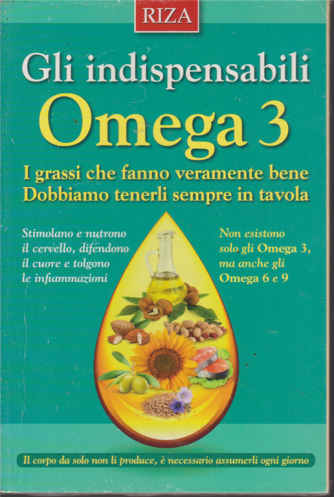 SCIOGLI I GRASSI CON L'ACQUA. N. 59. AGOSTO 2016. 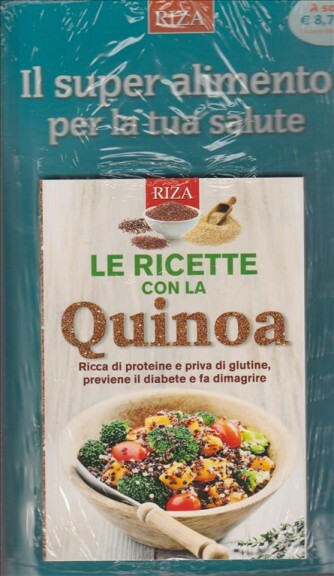 LE RICETTE CON LA QUINOA. N. 11 . AGOSTO 2016. 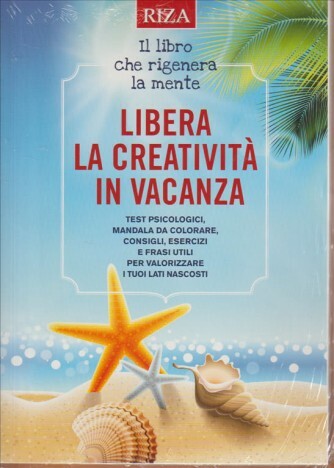 LIBERA LA CREATIVITA' IN VACANZA. 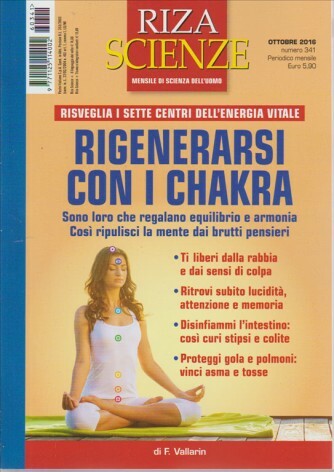 IL LIBRO CHE RIGENERA LA MENTE. N. 426. AGOSTO 2016. PRONTO SOCCORSO BRUCIAGRASSI. N. 58. 2016. 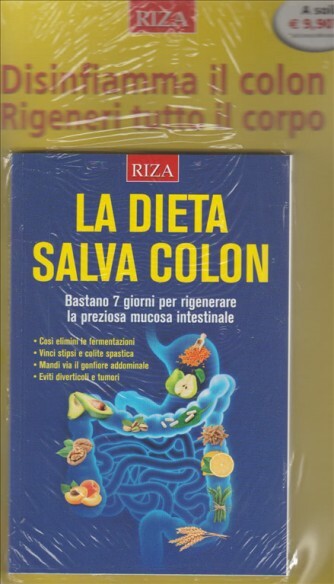 LA DIETA SALVA COLON. N. 170. GIUGNO 2016.